We are offering Centrifugal Monoblock Pump Set to our client. The machine set is abrasion resistant, rust proof and without pollution and optimum performance efficiency. 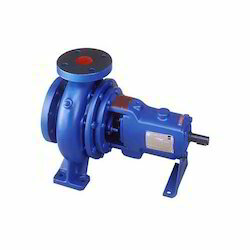 We are offering Air Operated Diaphragm Pumps to our client. 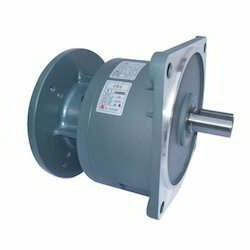 These pumps are having beautiful appearance, smooth, corrosion resistance, 10 times stronger than pure Aluminum. 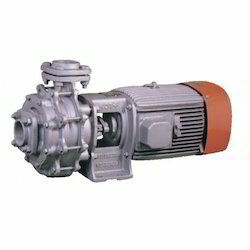 We are offering End Suction Pump to our client.The machine set is abrasion resistant, rust proof and without pollution, and has beautiful appearance and convenient installation. 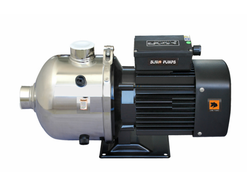 We are offering Stainless Steel Multistage Pumps to our client. We are offering Submersible Sewage Pump to our client. These are compact in structure and rigid in design. 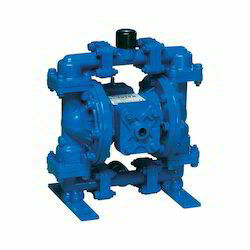 We are offering Self Priming Non-Clog Pumps to our client. We are offering Motor Mount Reducer to our client. 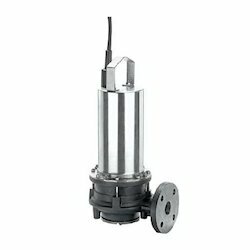 The reducer has a compact design and eminent performance. 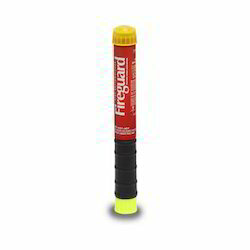 We are offering 5B Household Fire Guard to our client. our products are highly efficient in terms of performance. Our organization is backed by rich industrial experience of more than 3 decades in offering a wide range of Fire Fighting Pump sets (motor driven/diesel engine driven), Centrifugal pumps, Monobloc Pump sets, Self-priming non-clog pumps, Submersible sewage / Grinder / Dewatering pumps, high pressure multistage SS pump sets, Gear Pumps, Screw Gear pumps, PP pumps, AODD Pumps, Barrel Pumps, Dozing pumps, sealless magnetic drive pumps, Borewell Submersible SS pump sets, Electric Motors, AC Inverter Drives, Couplings, Industrial electrical lighting, Cables. 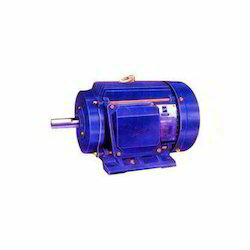 The range available with us includes Pumps, Motors, Diesel Engines, Gearbox, Geared Motors, Couplings, Lighting, Cables which are procured from renowned organizations like Kirloskar, lincoln, Elocon, Lovejoy, Philips, fino ilex & polycab. These are also tested by our quality controllers on well-defined parameters to maintain the highest industry standards in the end product. This enables us to meet the requirements of Textile, Steel, Chemical, Rubber, Pharmaceutical, Paper and Automobile Manufacturing Industries used in AC Plants, Boiler feed water, Effluent & Water Treatment, Cooling Towers.